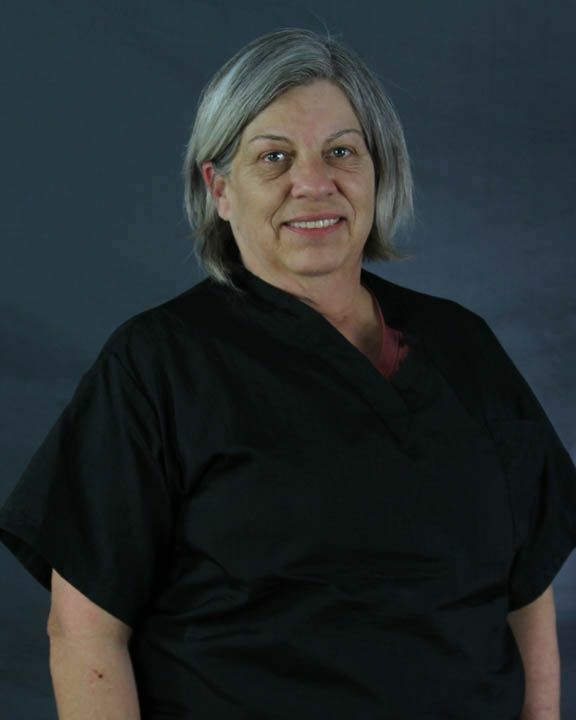 Taffy Dozar joined the Elm Point Animal Hospital team in 2011. She has a total of 20 years in the animal industry with 8 years of experience in grooming. She runs a rescue called Seven More Cats and is able to enjoy her passion of finding homes for homeless cats. She has a special talent for grooming cats as it is her favorite part of grooming. 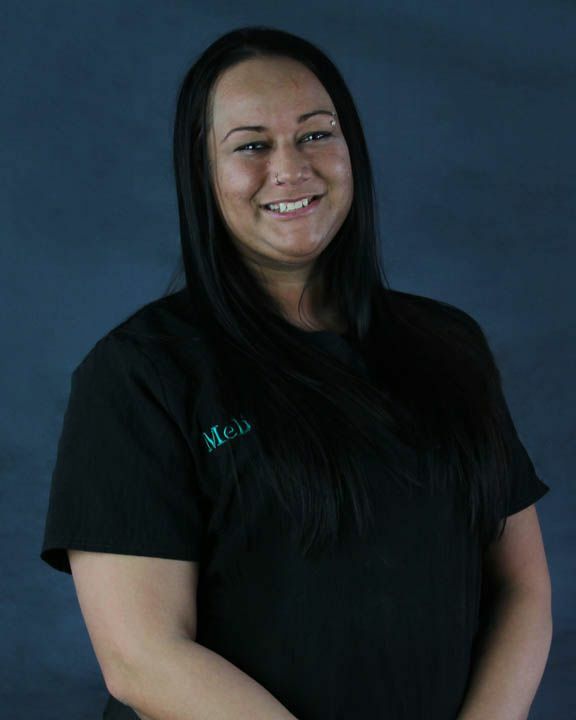 Melissa Derda joined the Elm Point Animal Hospital team in 2012. She has a total of 14 years experience in the animal health industry, with 12 years in grooming as well as 6 years as a veterinary nurse. She particularly finds shed treatments to be the most rewarding part of grooming and also loves seeing pets’ transformation from before and after their groom. In her free time, she loves to travel anywhere tropical as well as play with her cat, Oliver and her bird Kiwi. Her brother is currently serving our country in the military.